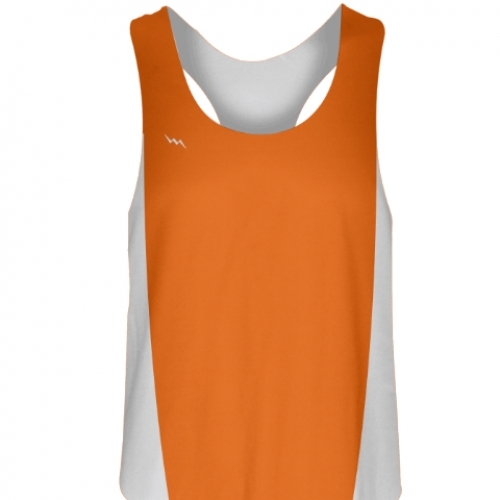 Women&apos;s Racerback Pinnie | Custom Womens Racerbacks Sublimated reversible jerseys can be used for softball, field hockey, lacrosse, track or any sport. Design your own women&apos;s racerback pinnie and custom reversible jerseys or have one of our artists design for you. Made to order in Kensington, Maryland USA. Available in Adult and youth sizes. Sublimated lacrosse pinnies for women are made of 100% polyester dimple mesh material. Call today for special team pricing. Design a womens racberback pinnie here!